SKU: bdfs-od4. Category: Office Table. 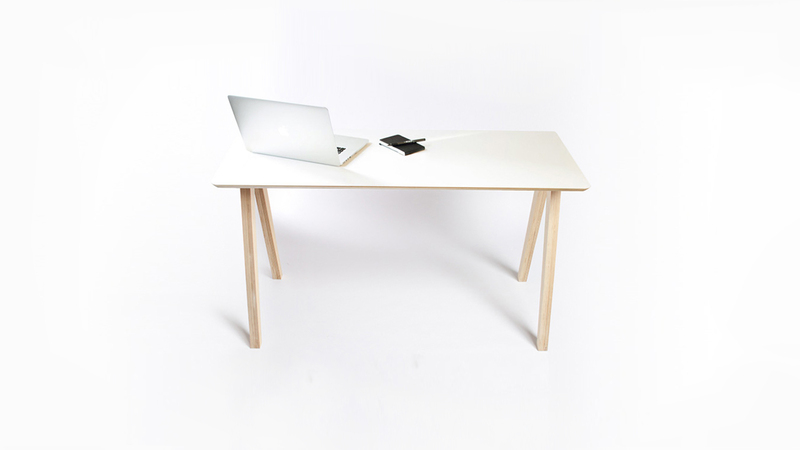 Olivia is single-person desk designed for the compact workspace. It’s an ideal piece to fit into a study or living space for the home worker or freelancer - and as a standalone desk in your workspace or office. Clean lines and a neat form means that Olivia feels at home everywhere!